Traveling with little ones? Even if you’re only leaving your kids for an hour or two, keep safety in mind. Ask the hotel where they find the sitters, how they interview them and if they run background and reference checks. 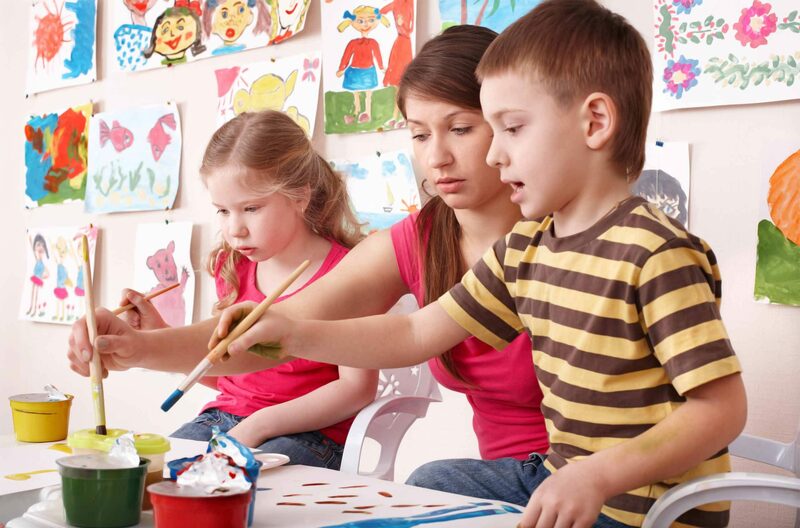 Like hotels, we offer child care or supervised activities for children. With the kids safe and nearby, parents can get some worry-free alone time. We offer lots of options for young kids, teens and tweens. Since some cruises have minimum traveling ages, make sure your little ones are old enough to hop aboard. Not all families can afford a resort, however, and not all parents can afford or are comfortable turning over responsibility to strangers. Richards has a simple suggestion for families in that situation. Book an apartment with a balcony, so you and your spouse can take a bottle of wine out to the terrace while kids are sleep. This is an inexpensive and easy option for getting at least a little alone time while vacationing with children.